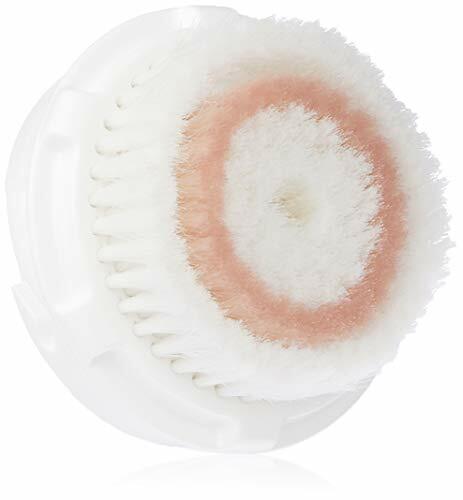 Clarisonic radiance brush head gently cleanses the skin and helps lessen dark spots. Clarisonic brush heads are expertly engineered for a specific skin type or skin concern and are optimally designed to work at the precise frequency of the clarisonic devices. Made with super-soft, quick-drying DuPont tynex super soft filament, each bristle is uniquely rounded on the end or specifically texturized to provide a gentle and comfortable cleanse.